Hugo nominations close on March 31, and All the Shadows of the Rainbow is eligible for a nomination. If you are a member of last year’s Worldcon (LoneStar3) or this year’s (LonCon3) or the 2015 Sasquan in Spokane, and will be nominating works for the 2014 Hugos, I will be happy to send you a complimentary ebook edition of All the Shadows of the Rainbow in PDF, epub or mobi (Kindle) format. Email me at vyrdolak [@) bylightunseenmedia (dot] com from an email address which can receive attachments of moderately large size, and let me know what format you’d like, and I’ll send it right out. I can also provide a download code if you can’t, or would rather not, receive an ebook as an attachment. 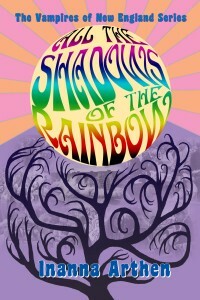 Please nominate All the Shadows of the Rainbow for a Hugo! 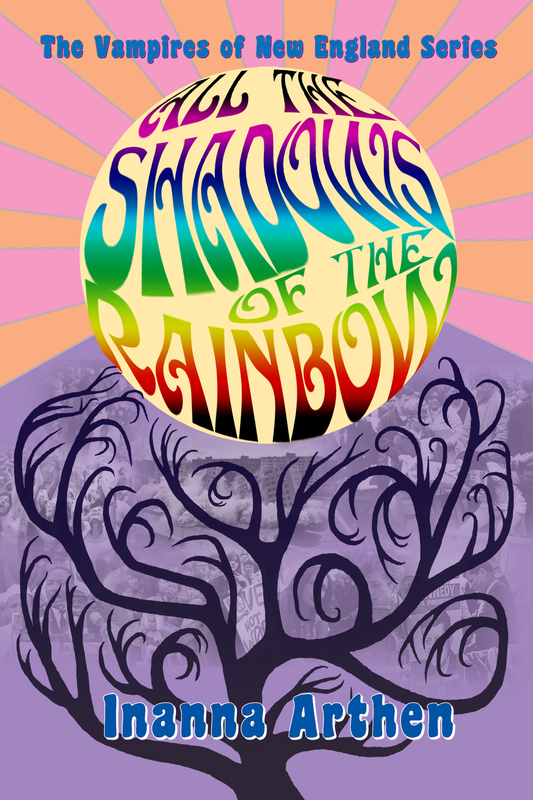 All the Shadows of the Rainbow, published Sept. 2013, is eligible for a 2014 Hugo Award. Nominating a work merely suggests it for the ballot; the ballot finalists, of course, are those which get the most nominations. There are two more weeks to put in your nominations; they close on March 31. I would be very appreciative if you would nominate my book for a Hugo! I think it’s the best of the series so far, and I spent three years researching it. Thanks!